Every time we feel that our dysfunctional political system and its political leaders have descended to an all-time low, we wake up the next morning to learn of additional shenanigans and irresponsible behavior by those we elected to represent us. 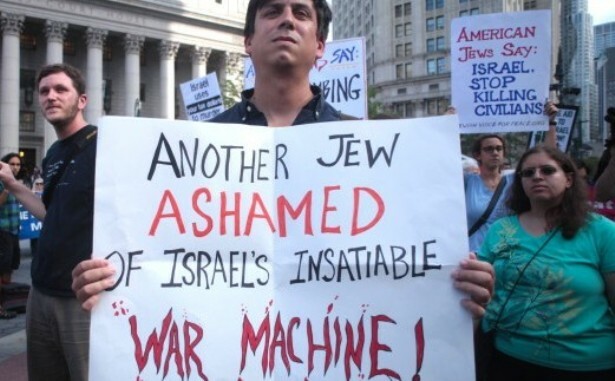 It is outrageous that such behavior is tolerated when we are surrounded by barbarians committed to our destruction, facing a tsunami of global anti-Semitism and confronted with greater hostility from the world at large than any time since our creation. Surely at such a time our lawmakers are obliged to set aside partisan politics, act in accordance with the national interest and make every effort to display a united front. Benjamin Netanyahu remains head and shoulders above any other politician in terms of appreciating the global challenges confronting us. His remarkable electoral victory should have enabled him to form a broad and solid government. Instead, he only just managed to scrape together a coalition with a one-vote majority – an utterly unsustainable situation. The underlying cause is the dysfunctional electoral system that spawns a multiplicity of small parties, most of which operate as personal fiefdoms or promote one-dimensional policies. 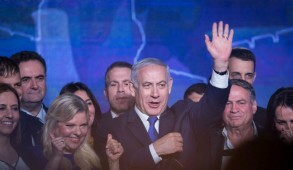 But with Netanyahu’s extraordinary victory, this could have been avoided had it not been for his inept mishandling of coalition negotiations, a failure to adhere to commitments, and his seemingly inevitable ongoing fallout with his most devoted followers. He should have initially outlined the parameters of his government, treating all parties equitably in proportion to their numbers, and proclaimed that if, beyond minor modifications, an agreement was not reached at the end of the 28-day period, he would turn to the opposition and if that failed, call an election. This would almost certainly have worked because any party forcing another election would have been decimated by the voters. However, Netanyahu outraged most of the country including his own colleagues by initially singling out the haredim and capitulating to all their demands, including the ministerial appointment of Aryeh Deri, a convicted felon. He effectively nullified all the reforms undertaken by his former government to integrate the ultra-Orthodox into the workforce and encourage them to share the burdens of citizenship. He repudiated the religious Zionist formula to decentralize the exclusive stringent haredi administration of marriage, divorce and conversion which is implemented with a deadening, bureaucratic approach lacking compassion. In addition, Netanyahu also dispensed with the requirement for haredi state-sponsored education to incorporate secular studies to enable graduates to earn a livelihood. From that point, coalition building became transformed into a seamy bazaar in which each party sought to extort as much as possible without consideration to the national interest. Netanyahu failed to consult his staunchest ally, Habayit Hayehudi, until he had consummated deals with all other parties, not anticipating Avigdor Lieberman’s defection. One cannot blame Naftali Bennett for exploiting the situation and maximizing his party’s role in the coalition. Only moments before the expiration of his allotted time, a coalition with a majority of one was finally cobbled together. 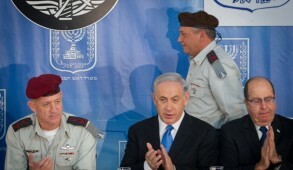 There were then further upheavals as the remaining ministerial portfolios were distributed amongst irate Likud members. Inexplicably, Netanyahu’s most loyal supporters were abandoned, resulting in senior Likud officials complaining that their commitment and loyalty to Netanyahu could be compared to a moth attracted to a fire which consumed it. Gilad Erdan, Likud’s rising star, who topped the party primaries and displayed total loyalty and commitment to Netanyahu, pleaded to become foreign minister, even undertaking to step down in the event of a wider government being formed. Yet his request was denied. Instead, Netanyahu retained the post himself and appointed as deputy foreign minister Tzipi Hotovely, who is totally opposed to ever relinquishing territory under any circumstances. 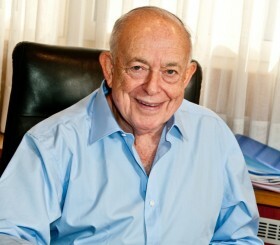 Yuval Steinitz, another Netanyahu loyalist also highly qualified to operate the Foreign Ministry, was likewise bitterly disappointed. Erdan felt so frustrated by his abandonment that he initially refused to occupy any ministerial role and only two weeks later reluctantly agreed to become Minister of “Public Security, Strategic Affairs and Public Diplomacy” –a rather bizarre amalgam. 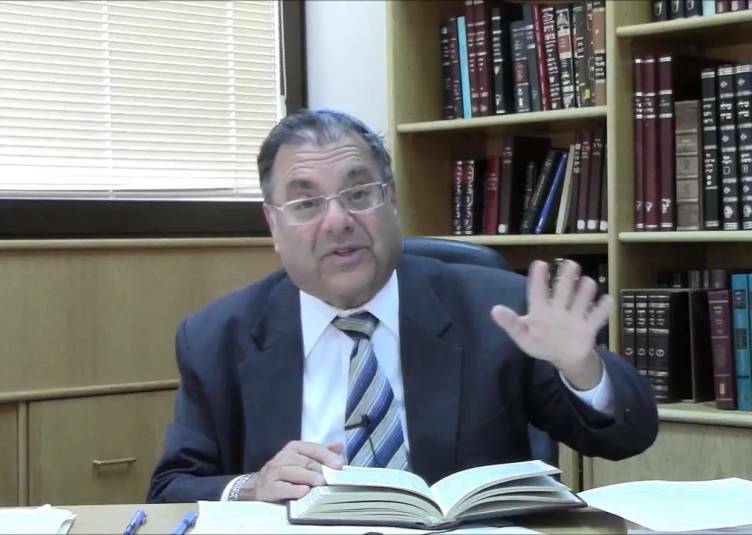 This move antagonized Zeev Elkin, another Netanyahu loyalist, who was stripped from the Strategic Affairs portfolio he had been given a week earlier. Clearly, Netanyahu yearns for a broader government and Isaac Herzog himself would probably prefer to join a unity government. However, pressured by concern that he could be displaced as leader by the radical wing of his party and desperate to prove his manliness, Herzog displayed total lack of judgment, frequently bordering on hysteria. In the U.K, Labour Party leader Ed Miliband resigned the day after his defeat at the polls. Herzog was not obliged to follow this procedure, but he went to the opposite extreme, acting as though he had won the election. His extreme and vulgar rhetoric in condemning Netanyahu – even comparing him to Turkey’s Recep Tayyip Erdoğan – was degrading. His behavior certainly makes the prospects for a national unity government somewhat remote. What can be done now? In the short term, we must enable this narrow government to stabilize itself and begin to govern. Beyond that, we must hope that both the government and opposition leadership come to their senses and realize that during this critical period, we face enormous challenges on the international and domestic arena that can no longer be set aside. 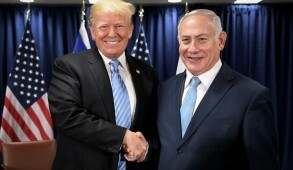 Despite his inept handling of the coalition negotiations, Netanyahu remains by far the most able leader with the experience and skills to head the nation during these difficult and challenging times. When you get down to the nitty-gritty, both Labor and Yesh Atid are broadly on the same wavelength as Likud on the central issues confronting the nation. 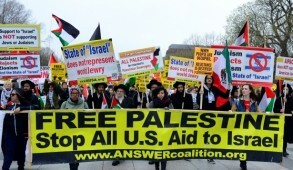 They share identical concerns that a nuclear Iran presents an existential threat; that a Palestinian state without adequate security provisions for Israel cannot be contemplated and is currently not even on the horizon; that defensible borders, including the major settlement blocs, must be retained; that Jerusalem must never be redivided; that maximum efforts must be invested to build up relations with the American people and U.S. Congress, irrespective of the policies of the Obama administration; that the IDF must be strengthened; that the lot of the underprivileged must be improved; and that reforms are needed to reduce prices in the housing market. The one area in which there is a division of opinion is over construction in the settlement blocs. An acceptable compromise would be to limit settlement construction in those areas that Israel would not retain in the event of reaching an agreement with the Palestinians – even if that is not currently even on the horizon. As it is, the bulk of settlement activity has been within the settlement blocs that will always remain part of Israel. Such a step would certainly be endorsed by the majority of Israelis and would considerably neutralize the global propaganda that Israel is expanding settlements beyond the areas that the Bush administration agreed should be retained by Israel to reflect demographic changes. The real issues dividing the parties are related to domestic political infighting. At such a time of national emergency, this is scandalous. 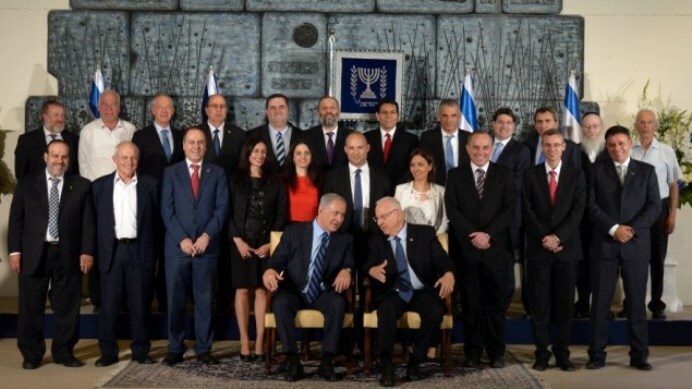 Needless to say, a combination of Likud and Labor could also introduce an electoral system that would guarantee stable government and in the future diminish the ability of small parties to extort. To the extent that limited people power prevails in between elections, we should do our utmost to impress on our leaders that they must recognize that the state has priority over the party or personal ambitions. With the world poised to lash out against us, they have an obligation to get their act together to promote the national interest and unite.